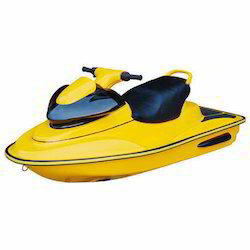 We are instrumental in manufacturing, wholesaling, supplying, trading, distributing, importing & exporting premium quality range of Fibreglass Reinforced Plastic Products. 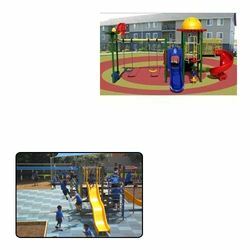 These include Multi Play System, Outdoor Multi Play Station, Garden Bench, Playground Slide, Playground Climber, Merry Go Round, Kids See Saw, Playground Equipment, Water Park Equipment, Motor Boat, Playing Swing, FRP Porta Cabin, FRP Boat, Plastic Dustbin, etc. 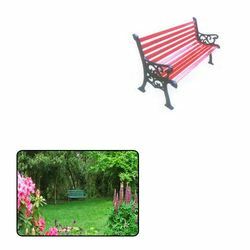 The offered product range is manufactured using the finest quality basic material and advanced technology as per the set international standards. 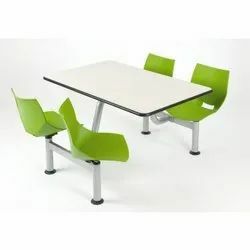 These products are highly appreciated by our clients due to their features like sturdy construction, dimensional accuracy, easy installation and perfect finish. 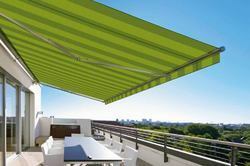 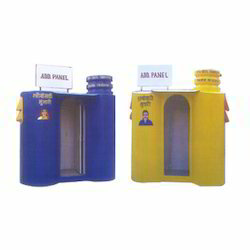 As per the diverse requirements of our clients, we are able to offer these products in various specifications. 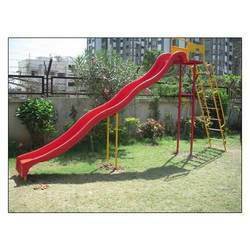 Prominent & Leading Manufacturer from Nagpur, we offer wave slide, flower swing, spiral slide, combo slider and elephant mini slide. 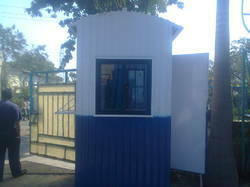 Providing you the best range of frp porta cabins, customized security cabin, portable security cabins, portable security cabin and home security cabin with effective & timely delivery. 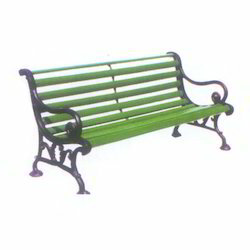 Our product range includes a wide range of iron bench, cast iron bench, bench backrest, steel garden bench and garden bench frp patti wooden design. 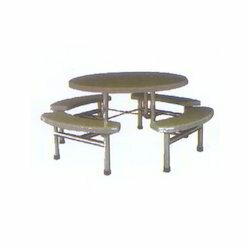 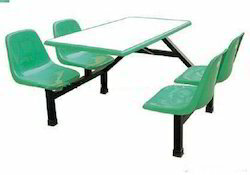 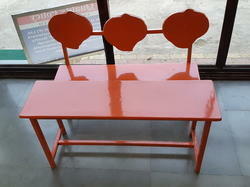 We are a leading Manufacturer of canteen table from Nagpur, India. 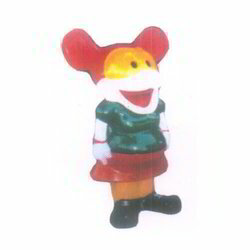 Leading Manufacturer of garden dustbin, rabbit dustbin, penguin dustbin, composite plastic dustbin and fantasy crow dustbin from Nagpur. 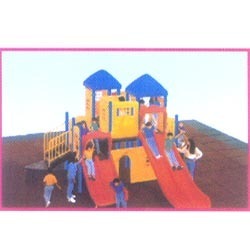 Prominent & Leading Manufacturer from Nagpur, we offer fort mpps, multi play system, mini combo set and kids multi play system. 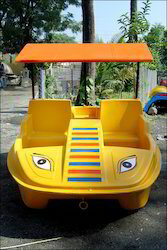 Prominent & Leading Manufacturer from Nagpur, we offer automatic terrace canopy, children outdoor play station, domestic play system, nursery combo set and jumbo playstation. 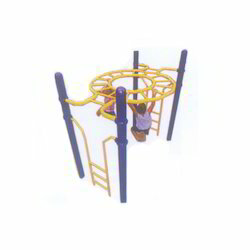 Pioneers in the industry, we offer twister climber, rocket climber, kids outdoor climber, mountain climber and monkey bar climber from India. 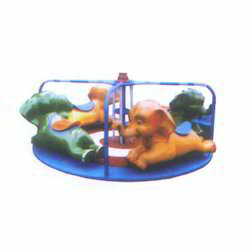 Pioneers in the industry, we offer elephant merry go round, ground level merry go round, swing merry go round, four seater merry go round and horse merry go round from India. 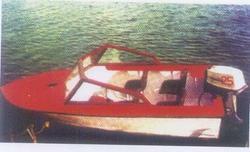 Pioneers in the industry, we offer 6 seater frp motor boats, plastic motor boat, frp motor boat and diesel power boats from India. 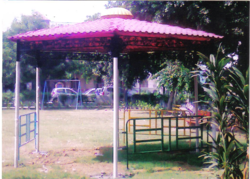 Providing you the best range of playing swing, four seater circular swing, duck swing and multy line swing with effective & timely delivery. 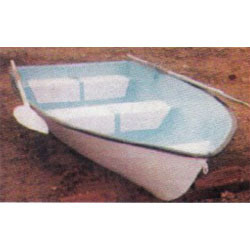 Manufacturer of a wide range of products which include frp rowing boat. 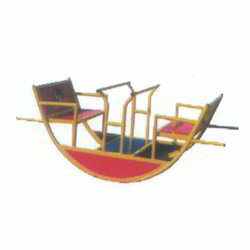 We are a leading Manufacturer of 2 seater car model paddle boats, 2 seater crocodile model paddle boats, 6 seater paddle boats, paddle boat and frp life guard from Nagpur, India. 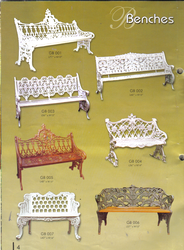 Providing you the best range of frp moulded furniture and plastic moulded furniture with effective & timely delivery. 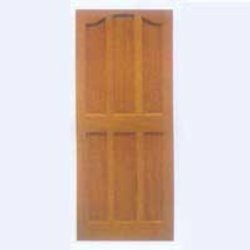 Our product range includes a wide range of frp laminated doors and frp designer doors. 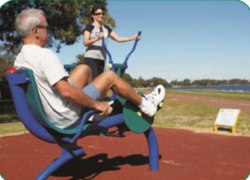 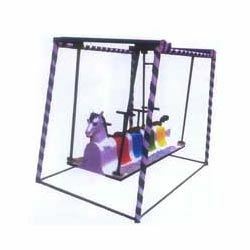 Our product range includes a wide range of playground horse spring rider, playground round spring rider, playground spring rider, bird spring rider and rabbit spring rider. 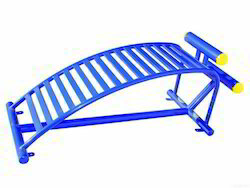 Our product range includes a wide range of water park play equipment, water park slide and water park long slide. 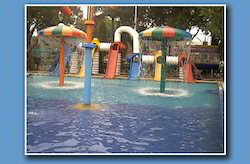 Manufacturer of a wide range of products which include foam fountain, dome fountain, bubbler fountain, ball fountain and jet fountain. 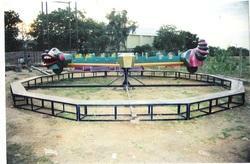 Prominent & Leading Manufacturer from Nagpur, we offer multi play system for school. 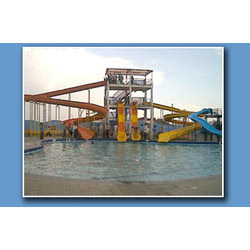 Leading Manufacturer of water park equipment set of 4 body slides and water park equipment for water park from Nagpur. 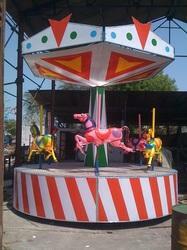 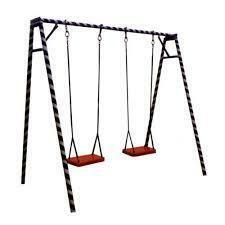 Prominent & Leading Manufacturer from Nagpur, we offer merry go round.